Olivia and Carter have worked with many animal rescue organization over the years and during the summer of 2012 while visiting one of the local rescue groups, Olivia asked the folks running the operation what they feed their animals. Since this particular organization mainly had reptiles, they told us they only feed produce to their patients and that they try to only use organically grown produce. They also told us that most of the food they get for these poor animals was donated and that it is not always that fresh. 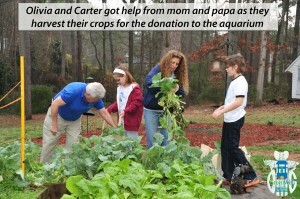 Because they are also a nonprofit organization, money is tight and they can not always buy the best produce. 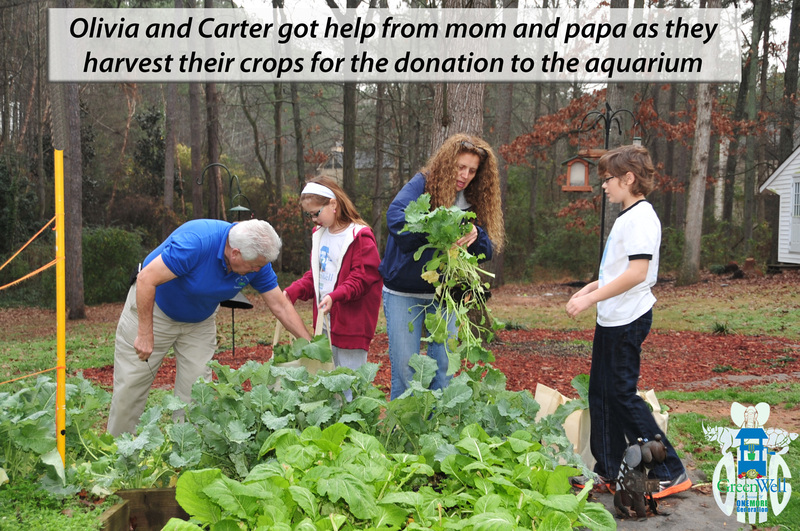 After leaving the facility that day, Olivia and Carter decided to add another division to OMG which would grow organically grown produce which they could then donate to local animal rescue organizations so all the animals can have a fresh and tasty meal. The new division is called GreenWell and we have accomplished a lot since starting the division. We are proud to say that OMG has made several donations already and we even offer any excess to our local senior home. We take requests from organizations needing produce and planet according to the season. When we deliver the crops, we do not charge or our products but we do accept donations. We hope you stay tuned to see more about the success we have with our latest venture. 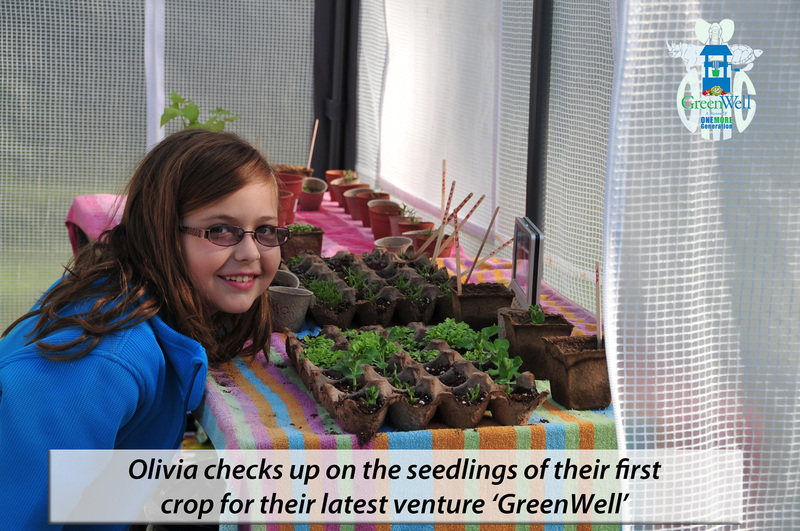 If you would also like to start a garden in your home or community, please let us know, Olivia would be glad to help you get started.